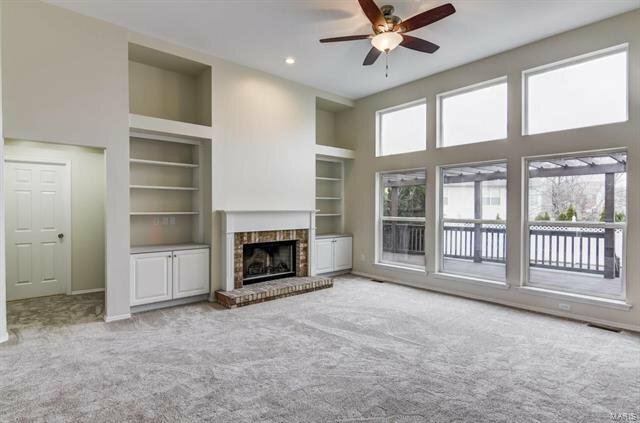 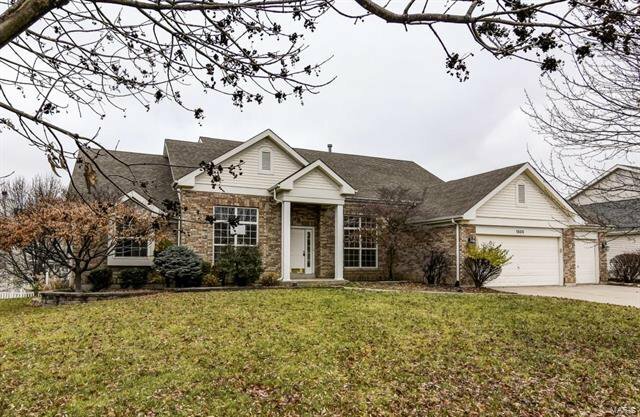 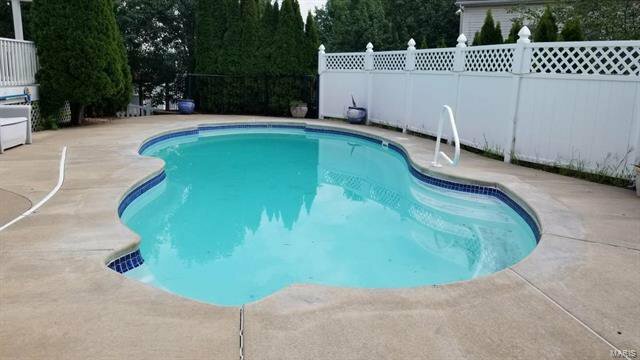 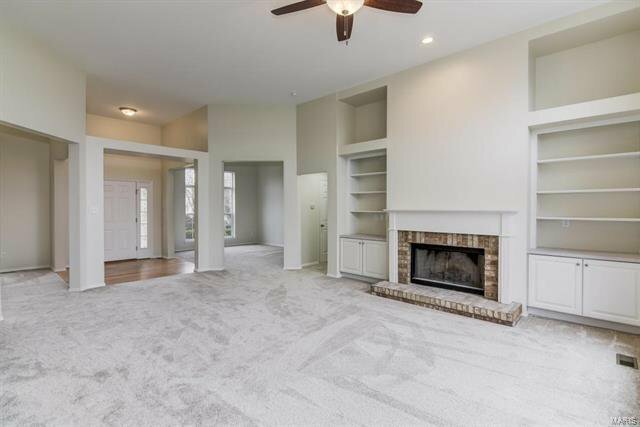 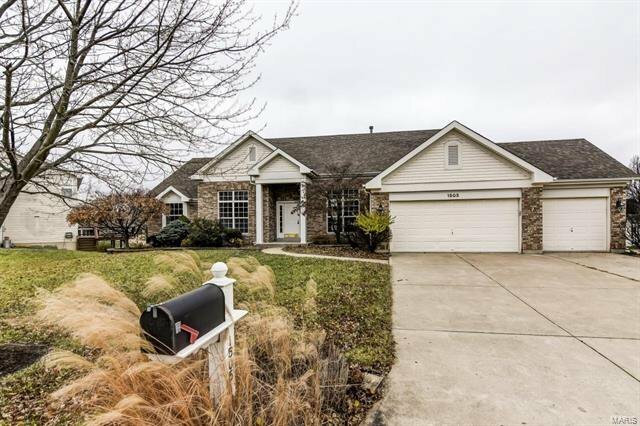 Stunning 1.5 Story home with 5 bedrooms, 3.5 baths and approx 4600sf of living space and a Heated inground swimming pool. 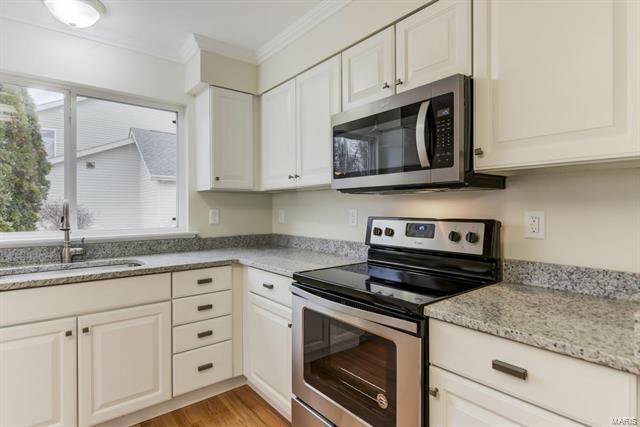 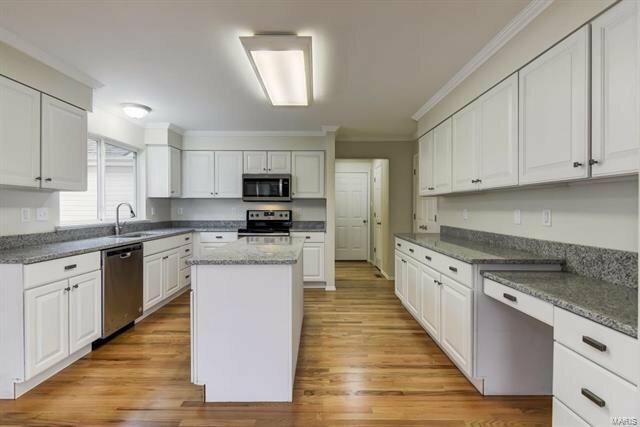 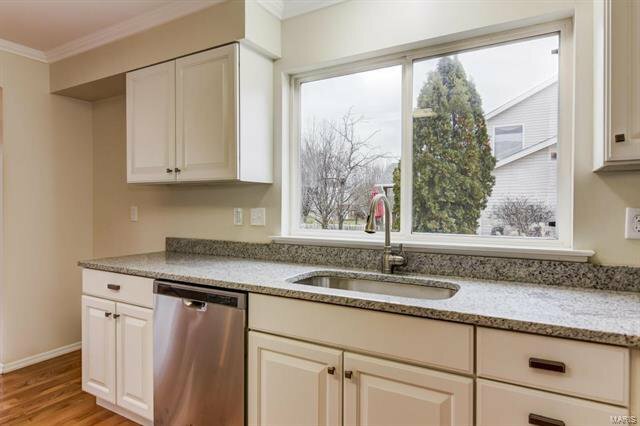 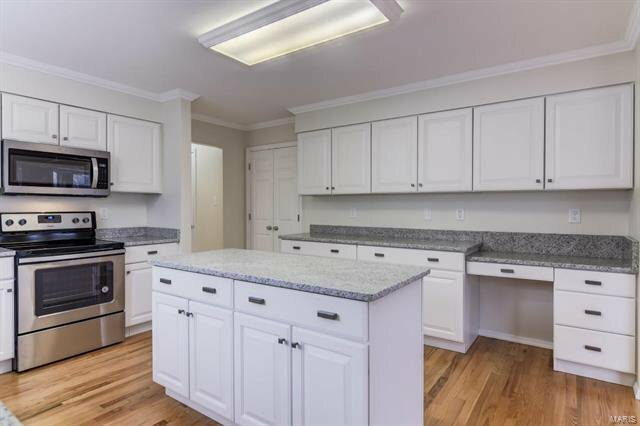 Kitchen has numerous cabinets, center island, pantry, and granite countertops with newly installed stainless steel appliances. 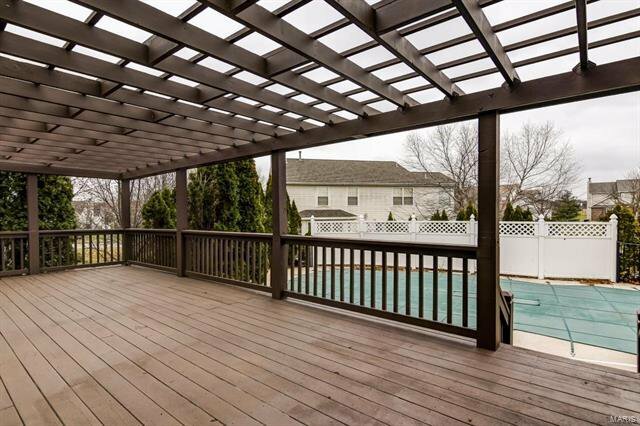 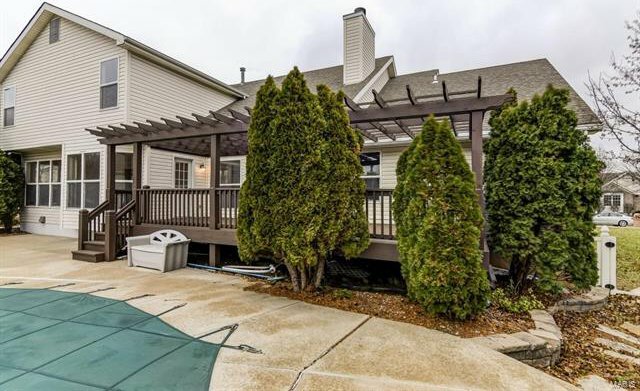 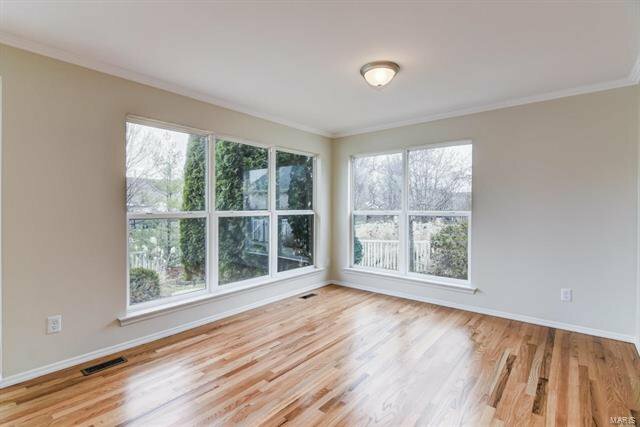 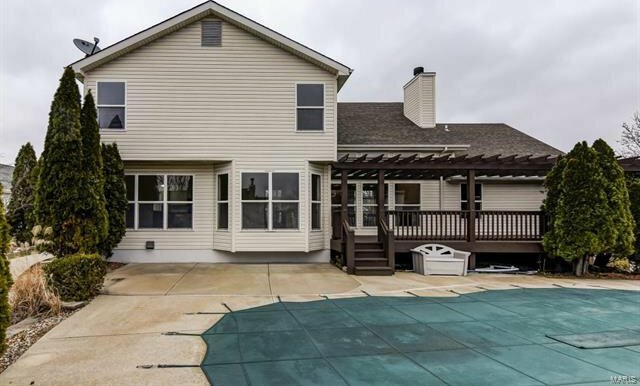 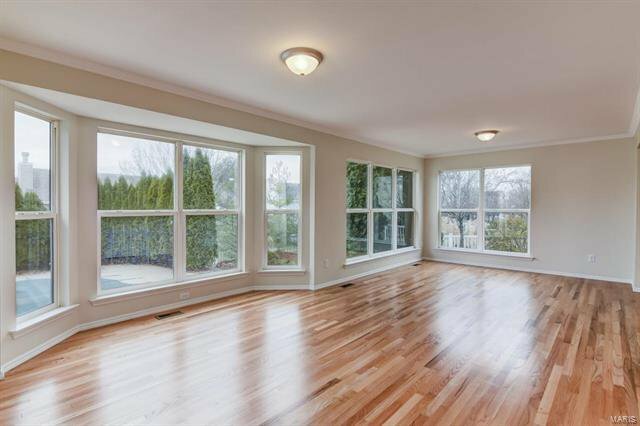 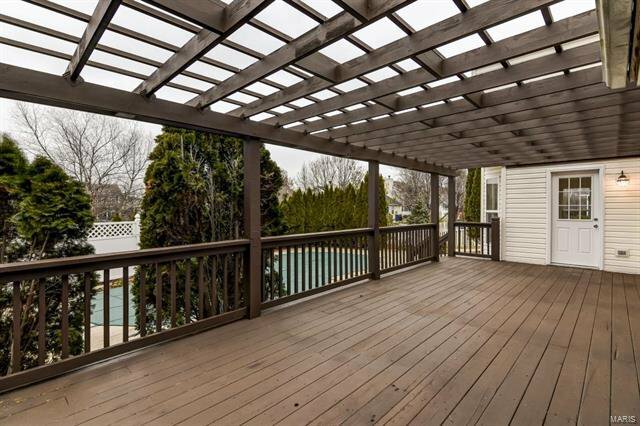 Oversized breakfast room with refinished hardwood floors adjacent to the deck and pool area. 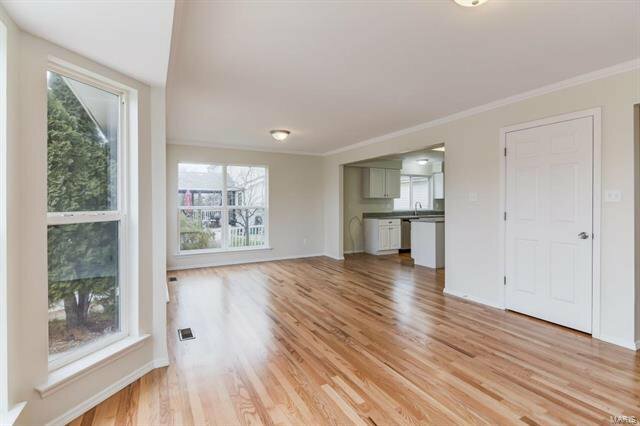 Living room has 12ft ceilings, woodburning fireplace, breakfast bar area & built in shelving. 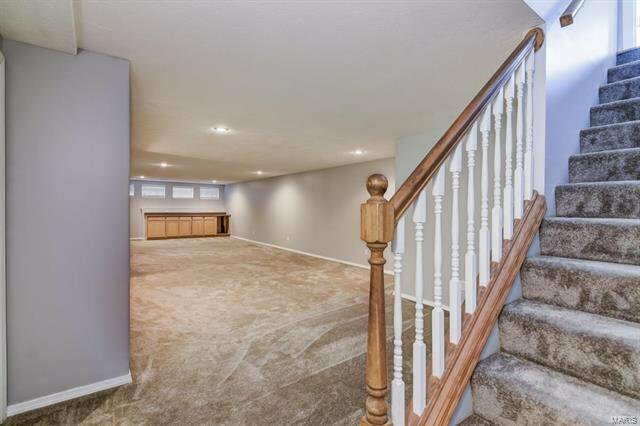 Formal Dining Room and Den area adjacent to the front foyer. 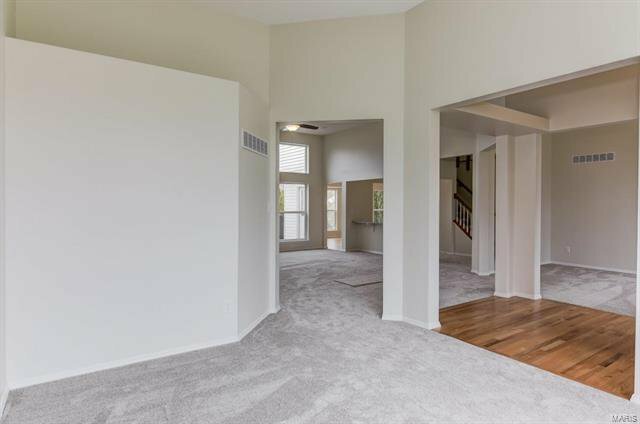 Newly installed carpet in living room & bedrooms. 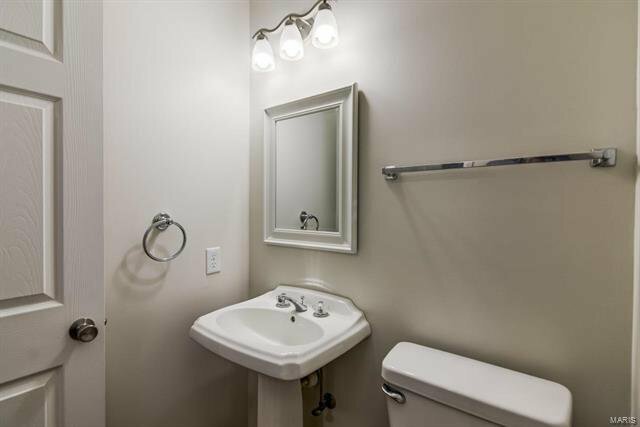 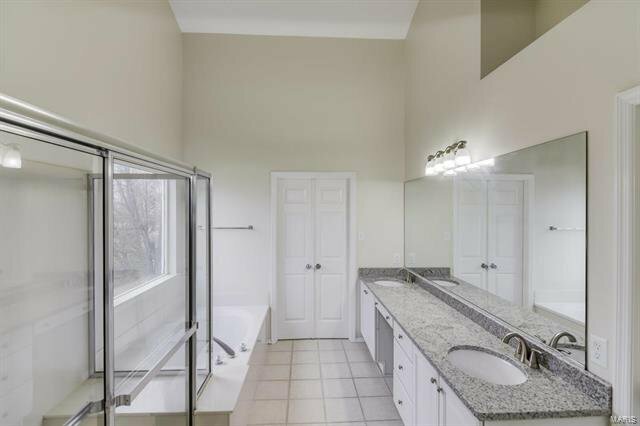 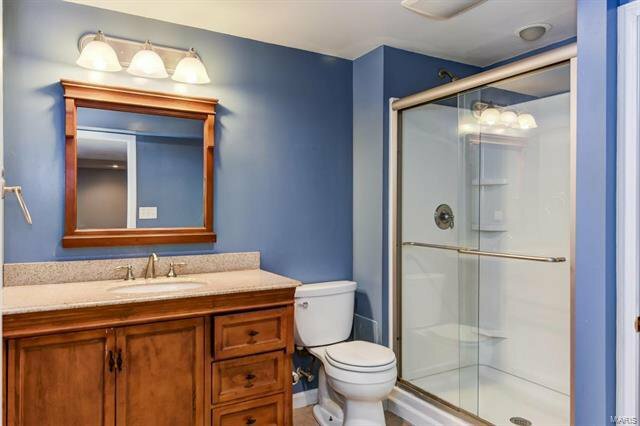 Master Bedroom Suite has Dual sink vanity with granite countertops, Separate tub & shower and oversized walk-in closet. 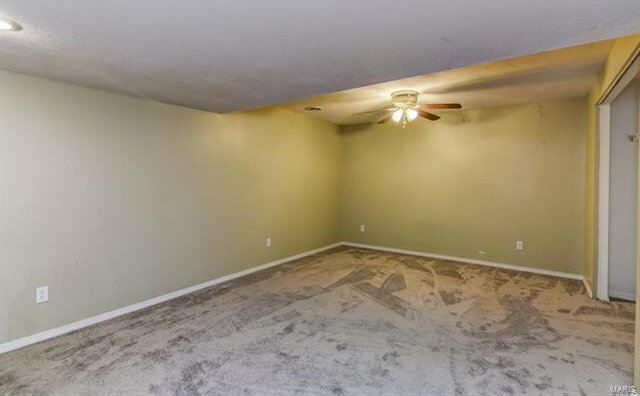 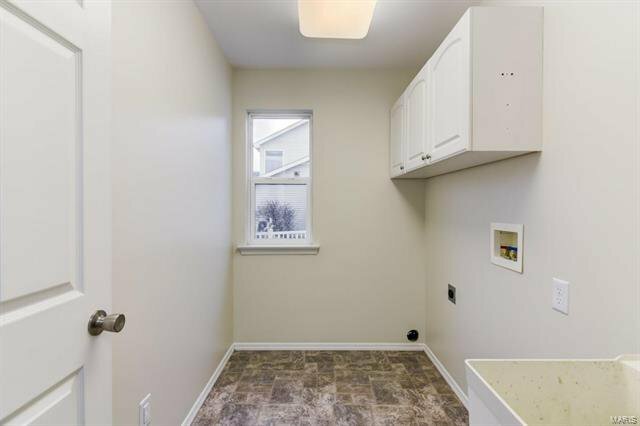 Upstairs bedrooms are spacious with loft area, shared bathroom, and walk-in closet. 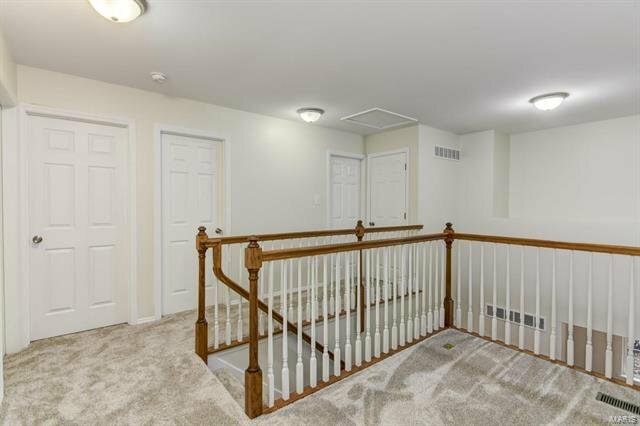 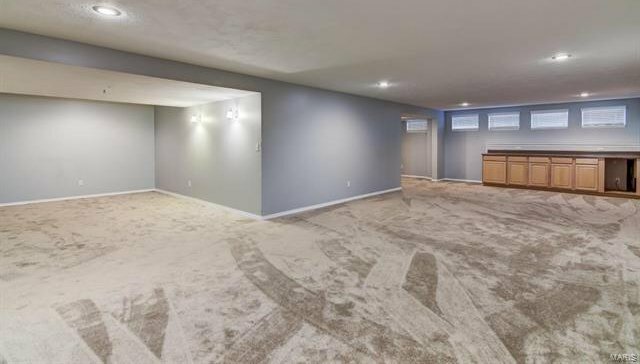 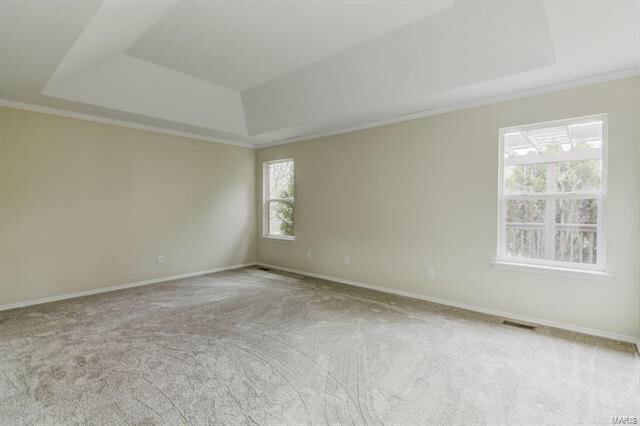 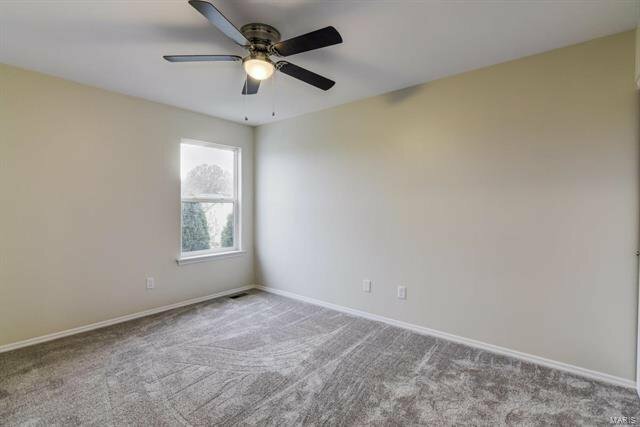 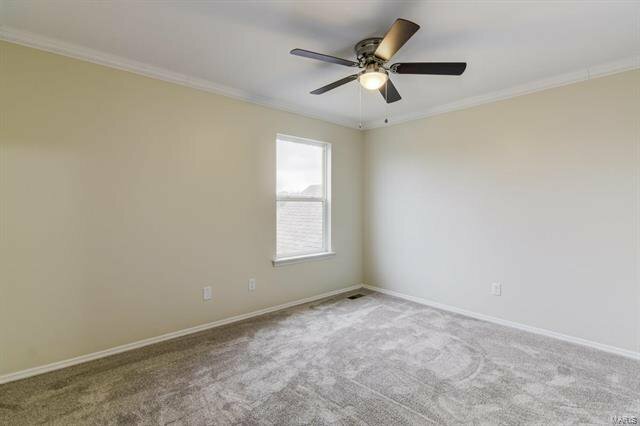 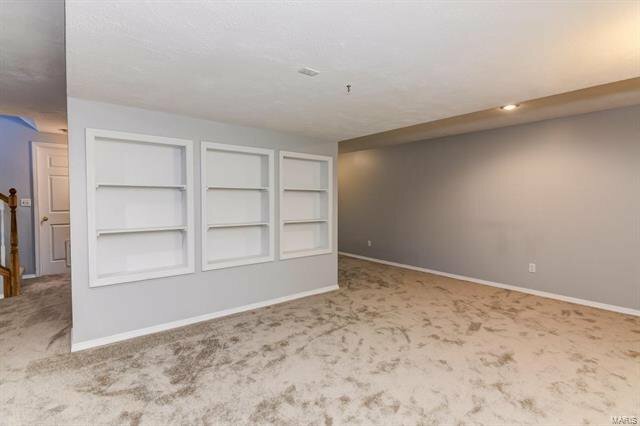 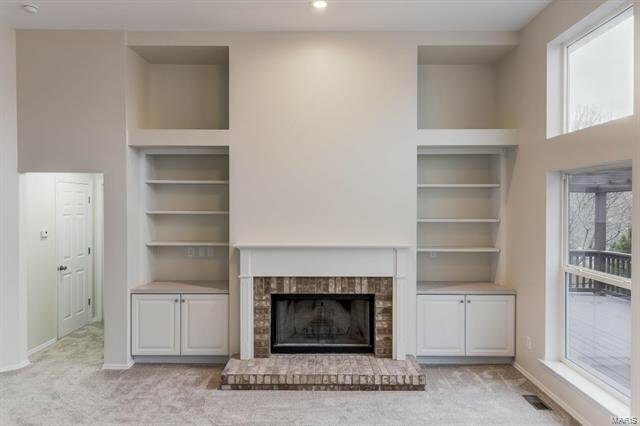 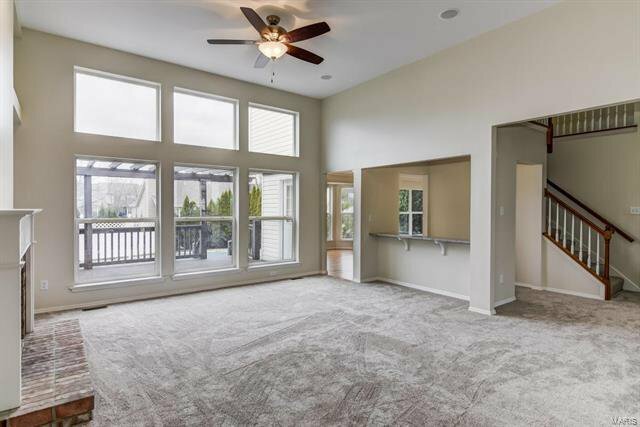 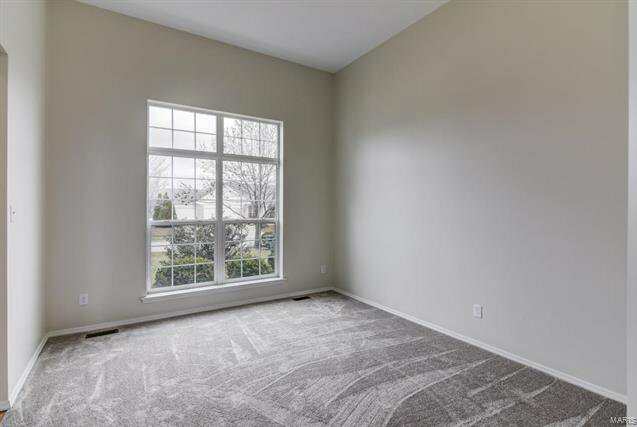 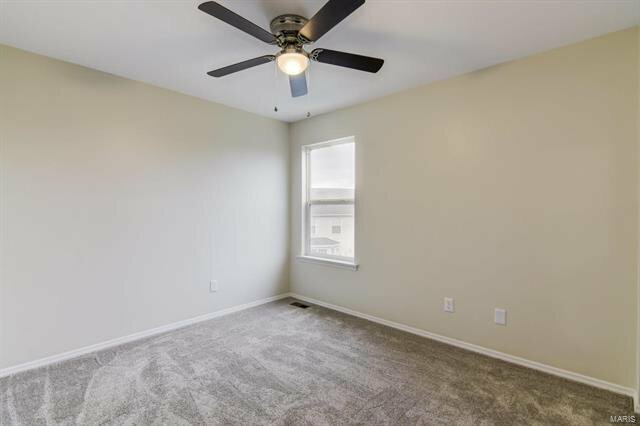 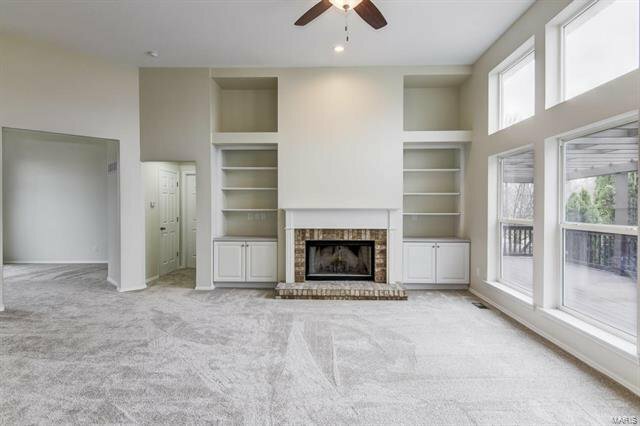 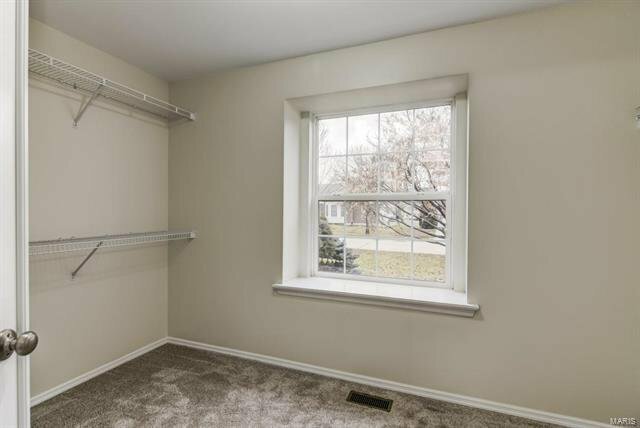 Basement is mostly finished with Huge family room, bedroom, gaming area, full bathroom, and storage area with built-in shelves. 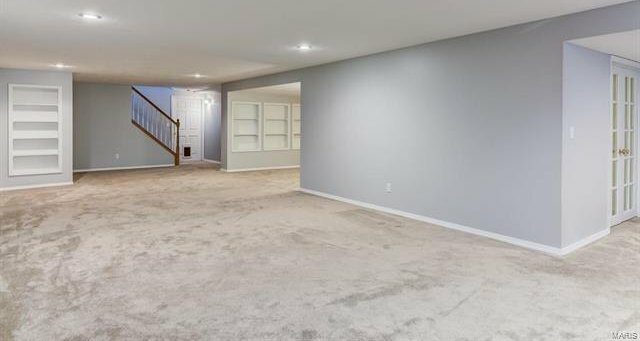 OverSized 3-car garage with Openers. 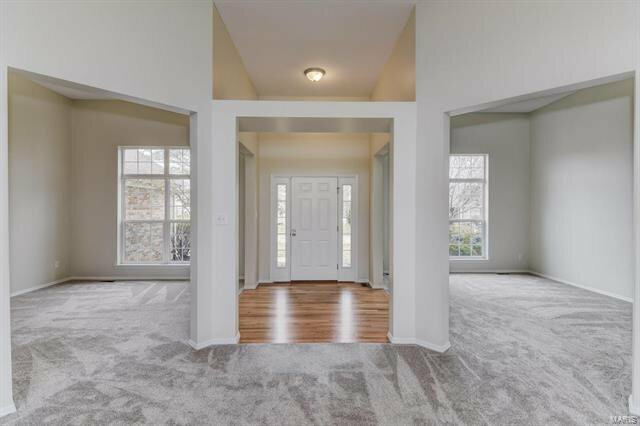 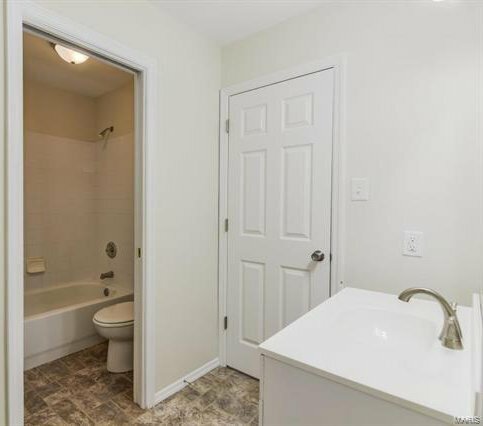 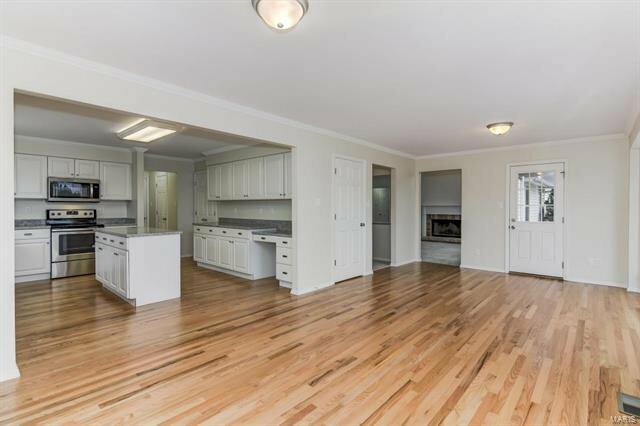 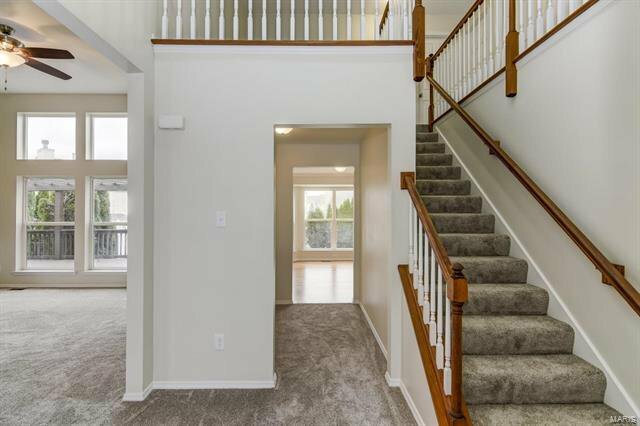 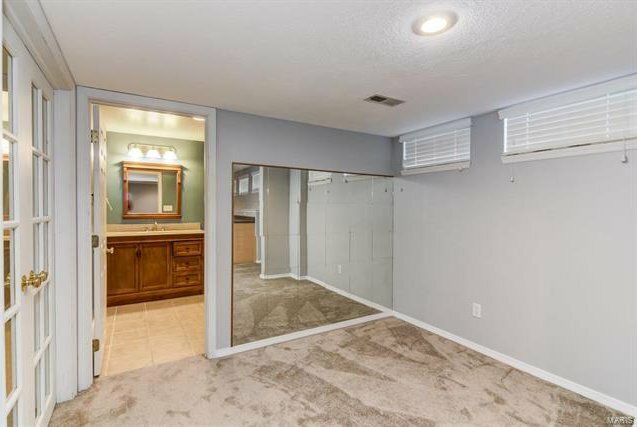 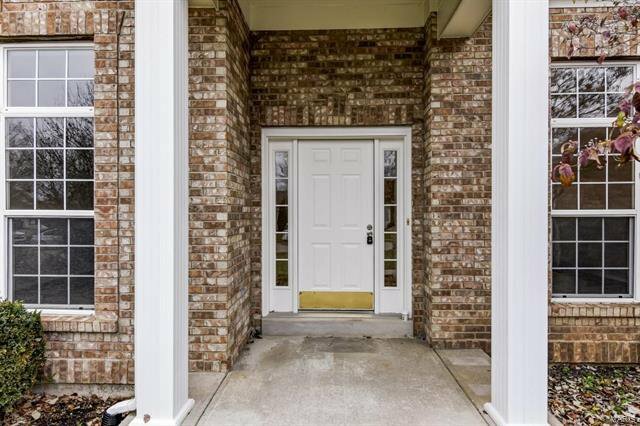 Home is freshly painted with new flooring, lights, appliances and Move in Ready. 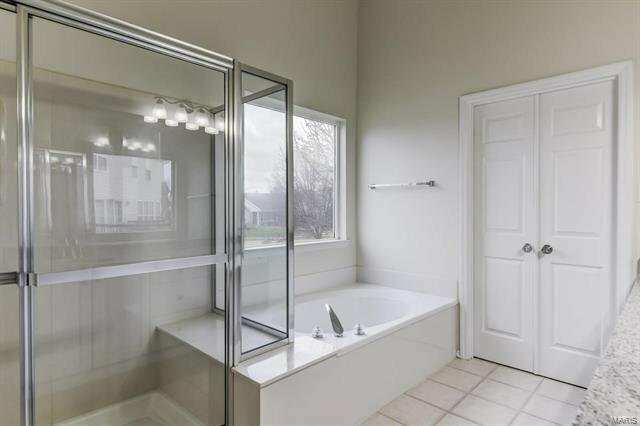 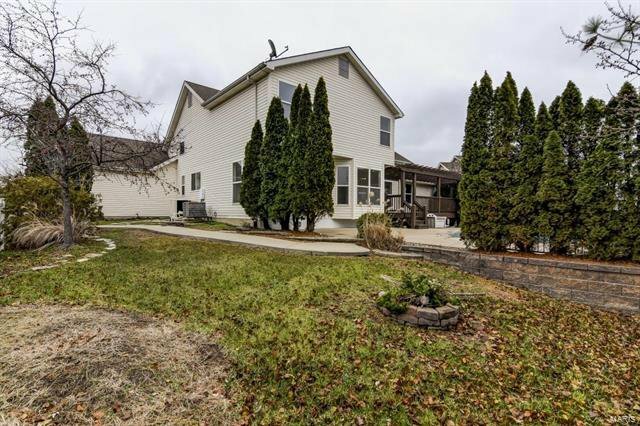 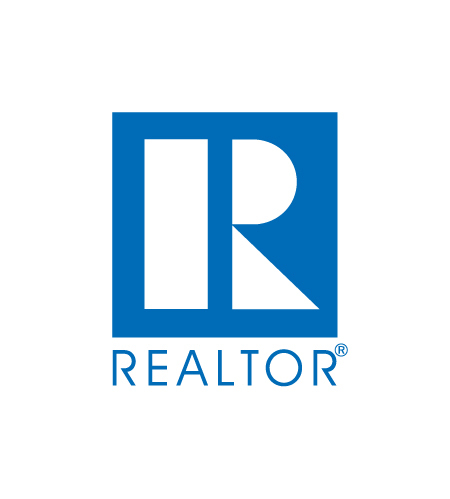 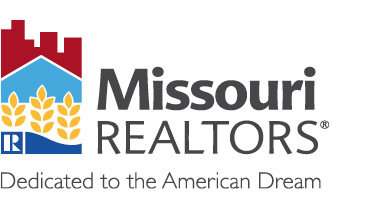 Listing courtesy of RE/MAX Platinum. 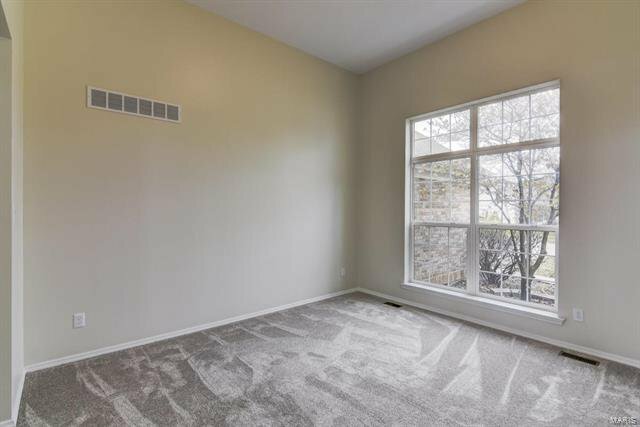 Selling Office: Real Living Now.